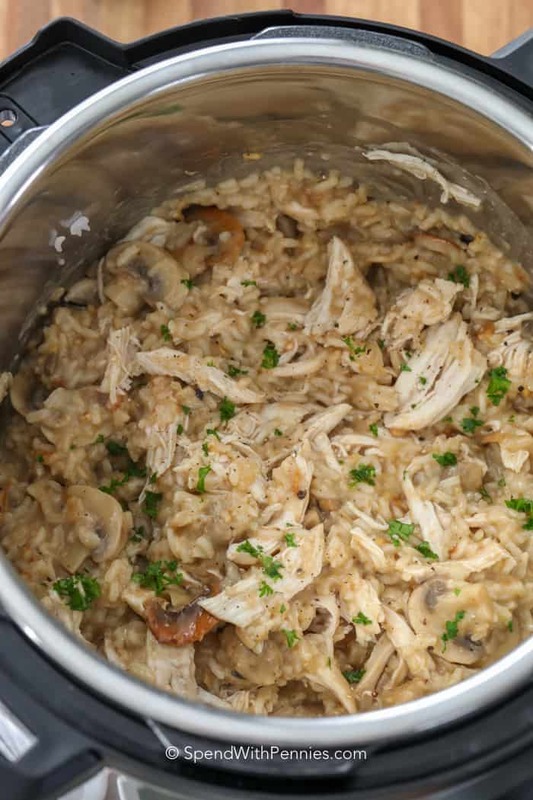 Instant Pot Chicken and Rice is incredibly delish and ready in … well, an instant. 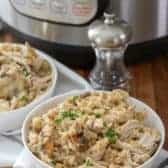 Tender shredded chicken and rice in a creamy mushroom sauce is the ultimate one pot comfort food! 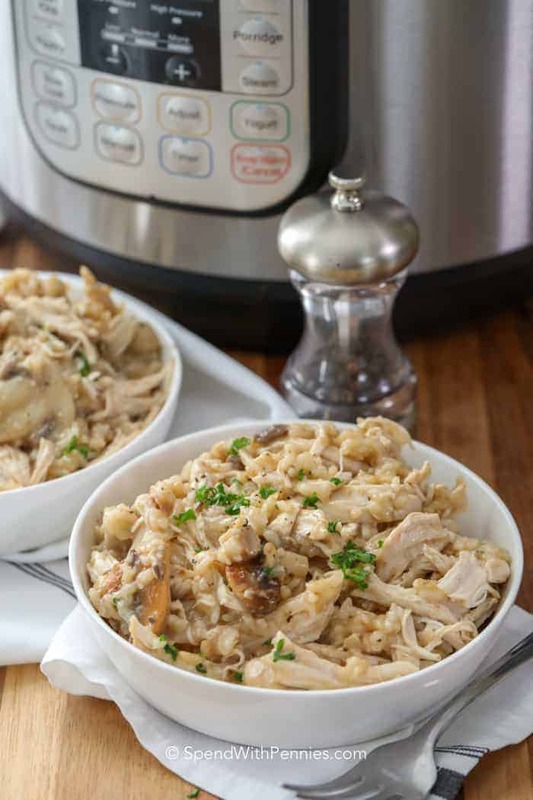 When you are looking to get a delicious comforting meal on the table, let Instant Pot Chicken and Rice come to your rescue. 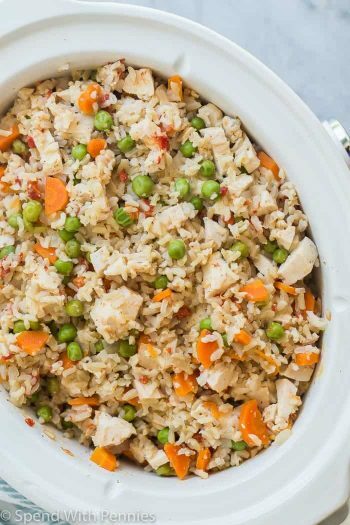 There has been so much love on my 4 Ingredient Chicken Rice Casserole (um because it’s super amazing) but I’ve also had tons of requests to make it into an IP meal… so here we are! 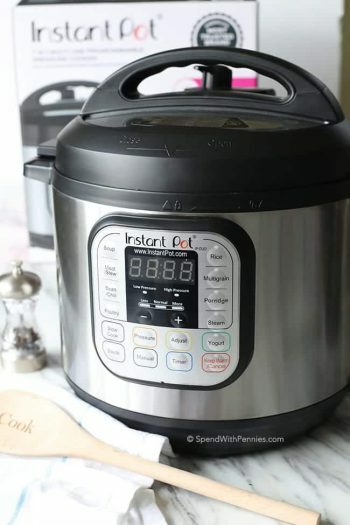 (If you’re new to the Instant Pot, start here). 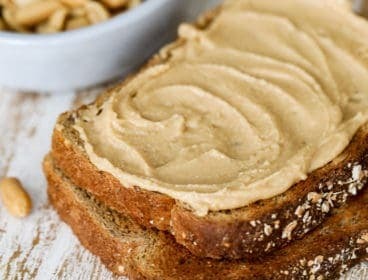 Not only is it quick and filling, it’s absolutely delicious! 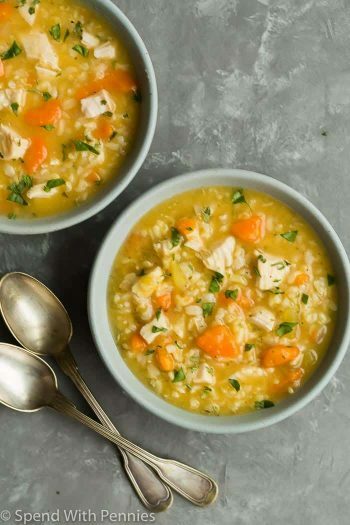 This easy chicken and rice recipe uses ingredients you likely have on hand already; white rice, skinless boneless chicken breasts, and a few veggies. 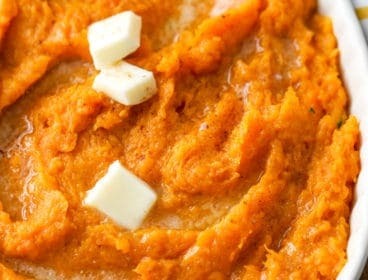 Toss it all in the Instant Pot for the perfect quick casserole recipe! White rice has a tendency to get overly sticky, especially when cooked in a casserole with other ingredients. To prevent this happening, you can rinse your rice first to remove most of the excess starch. (This step is optional). Fill a bowl with cold water and swish the rice around until the water turns cloudy. Discard the water and repeat the process 2-3 times, until the water washes clear. Drain rice in a strainer. In order, add mushrooms, onion, rice and chicken to the Instant Pot. Top with chicken broth and finally put the mushroom soup on top. When the cooking cycle is done, let the Instant Pot depressurize naturally for 10 minutes. Release any remaining pressure. Remove the chicken. Stir the rice and mushrooms. Use two forks to shred the chicken. Stir back into the rice and serve. Once cooked you may notice some liquid on top of the rice. Remove the chicken to shred and stir this into the rice. The Instant Pot is hot and it will continue to absorb while shredding the chicken. 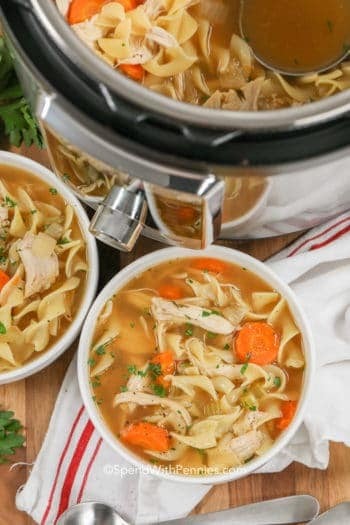 Instant Pot Chicken Noodle Soup – Hug in a bowl. Instant Pot Beef Stew – Classic stew recipe! Instant Pot Mac and Cheese – Personal favorite! Instant Pot Ribs – Crazy good and tender! 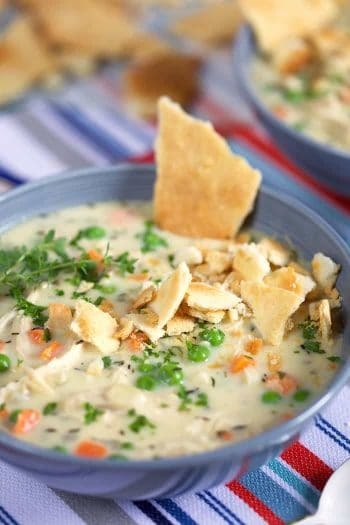 Just like in our favorite Crockpot Chicken and Rice, we love to add veggies to this recipe! 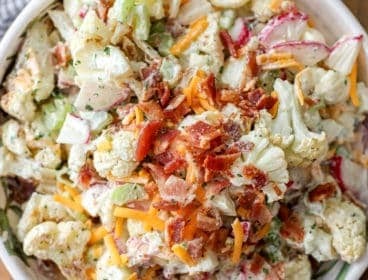 One alternative version of this recipe is an Instant Pot chicken broccoli and rice casserole. If you want to try it, keep in mind that broccoli is really quite a delicate vegetable, and cooks super fast. It’s really easy to overcook broccoli into a mush, especially in the Instant Pot. So if you’re making this variation, make steamed broccoli separately and then add it in just before serving. Grate 8 oz. 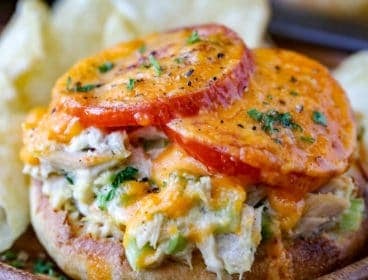 of extra sharp cheddar, or your favorite cheese, or use packaged, pre-shredded cheese. 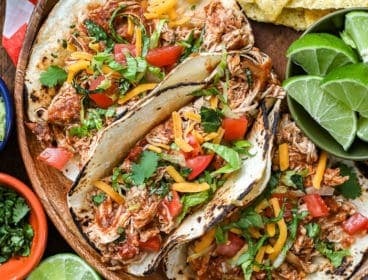 After shredding the chicken, add a couple handfuls of cheese to the Instant Pot and stir. Or sprinkle grated cheese over the top and melt under the broiler until the cheese bubbles and browns slightly. 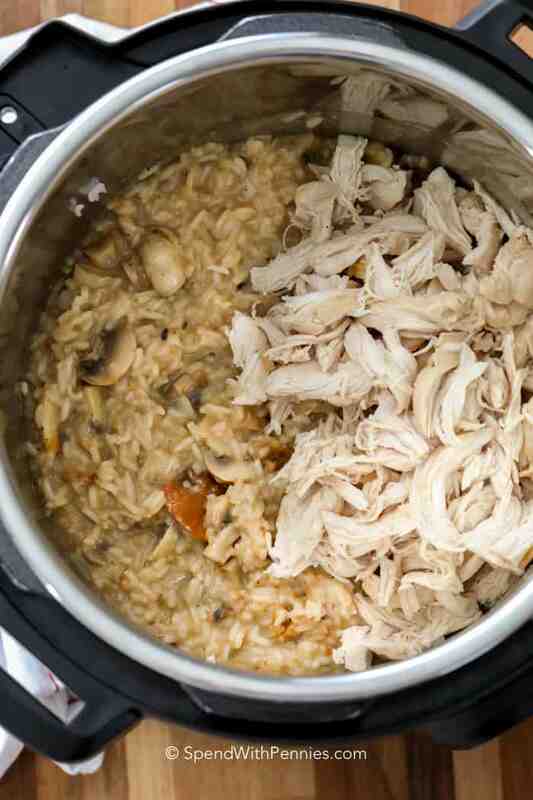 Instant Pot Chicken and Rice is incredibly delish and ready in ... well, an instant. Tender shredded chicken and rice in a creamy mushroom sauce is the ultimate one pot comfort food! Grease inside of a 6QT instant pot. Season chicken breasts with salt and pepper to taste. Rinse rice under cool water until the water runs clear. In order add mushrooms, onion, rice, chicken breasts to the Instant Pot. Pour broth over chicken breasts. 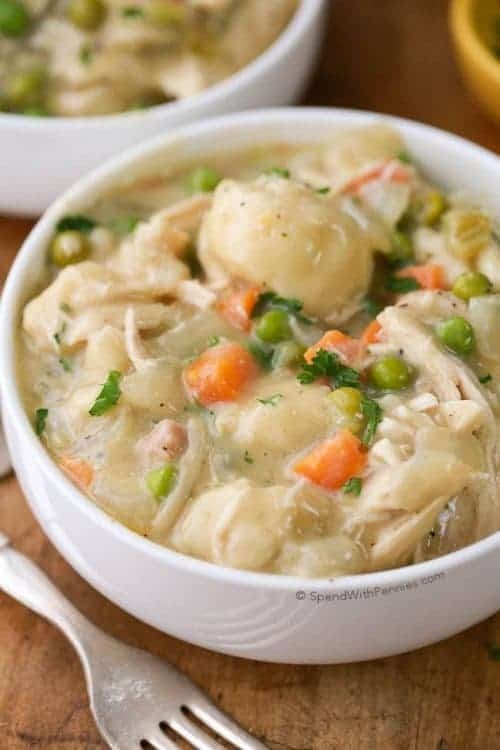 Spread mushrooms soup overtop of chicken breasts. Do not stir. Set instant pot to MANUAL. Choose HIGH PRESSURE for 10 minutes. 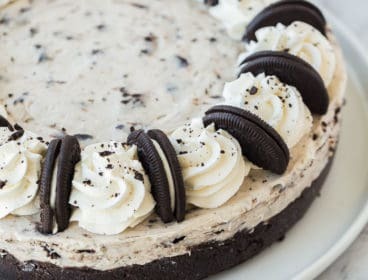 (The Instant Pot will take about 15 minutes to reach pressure). 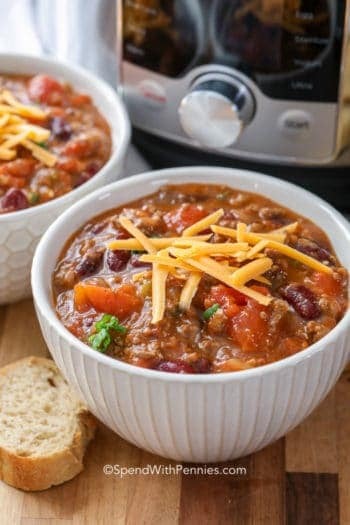 Once completed, allow the Instant Pot to naturally release for 10 minutes. Release any remaining pressure. Open the Instant Pot and remove chicken. Stir rice and mushrooms. Shred chicken and return to rice and mix well. Garnish with parsley if desired and serve.